Ice Watch is a poignant reminder of our impact upon the Earth. Chilly and chilling in equal measure, Olafur Eliasson’s latest art project, Ice Watch, forces us to confront the mark humanity is leaving upon the planet. 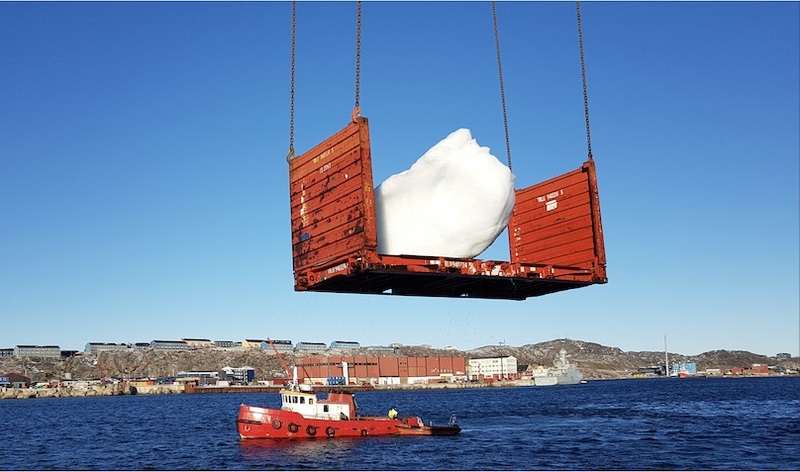 Launching on Tuesday December 11th, 24 blocks of polar ice will be displayed outside Tate Modern (along with a further six in the Bloomberg Arcade), and gradually melt away – just as the polar ice caps they came from are melting. Before you start thinking this is a counterproductive display, fret not. 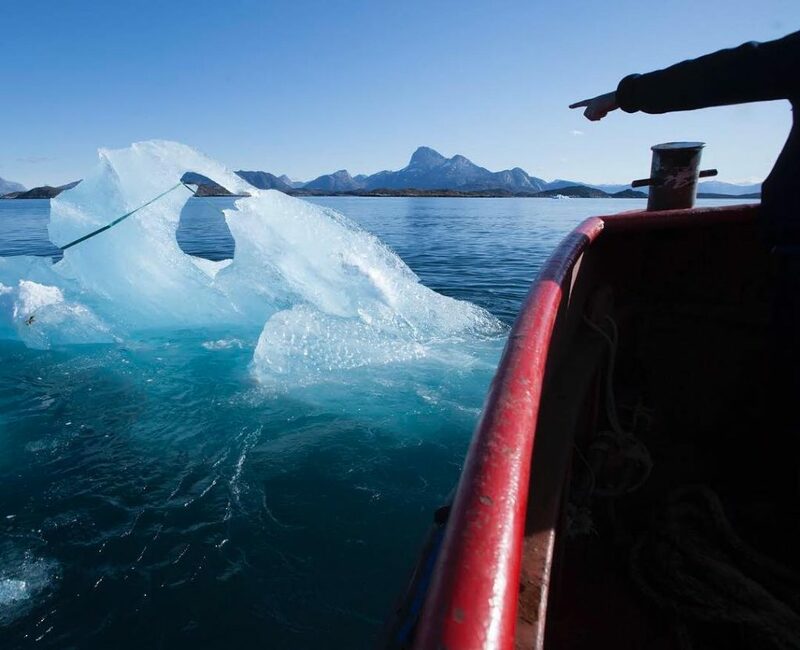 Eliasson hasn’t been hacking away at precious ice sheets – the ice had already sheared off into the Nuup Kangerlua fjord when they were harvested. The artist, in collaboration with geologist Minik Rosing, has elected to rescue them and bring them over here, to bring the impact home. It’s a powerful art installation which aims to show the public climate change in real time. The hope is that the tangible effects of global warming will inspire us to live more responsibly. Even the date is auspicious; Ice Watch launches on the same day that world leaders will meet in Poland for an important climate change summit. Although it’s hard to predict the rate of thaw, the project will hopefully be in place until December 21st. Members of the public will be able to touch the ice, and see their impact melt it even further. Of Ice Watch, Eliasson says “I hope we will connect people to their surroundings in a deeper way and inspire radical change.” Given that the most recent IPCC report warns that we have only 12 years to limit the impact of global warming, we can only cross our fingers and hope so.